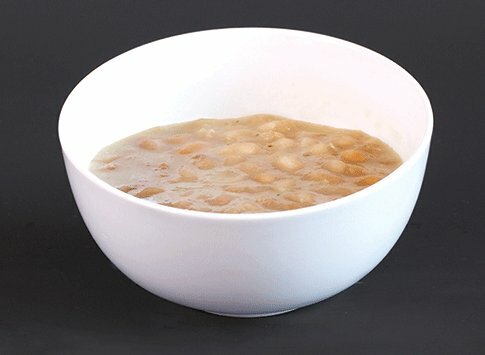 We've got plenty of yummy sides to go along with your chicken or any other entree of choice. 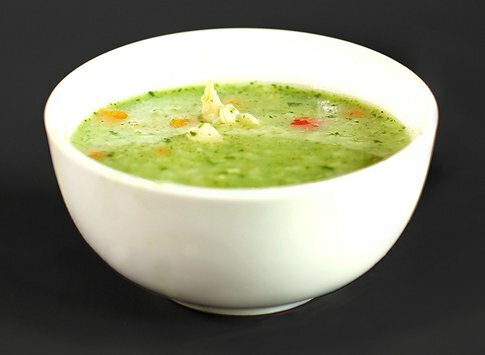 Home style chicken, rice, and cilantro soup. 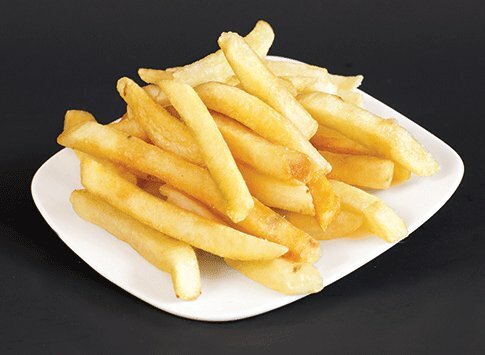 Nice and thick for dipping into ketchup or our huanciana cheese sauce. 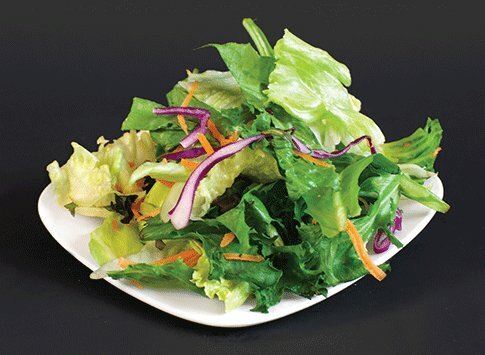 A salad of crisp iceberg and mixed green lettuce tossed with cabbage, and carrots. 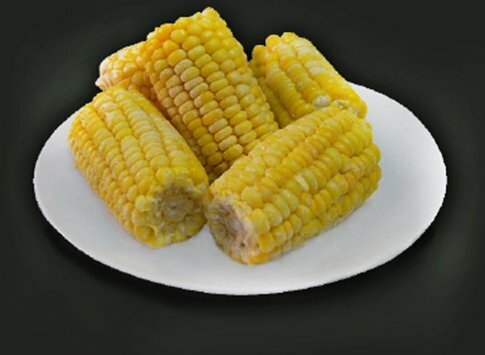 Served with our house vinaigrette or ranch dressing. 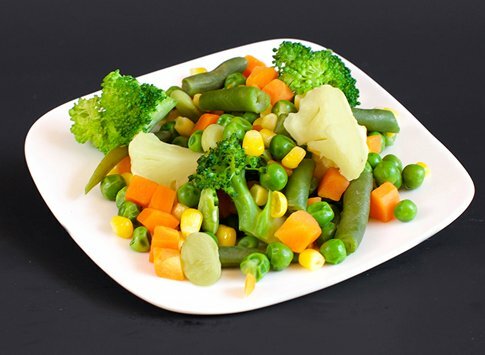 A medley of steamed cauliflower, broccoli, peas, diced carrots, corn and green beans. 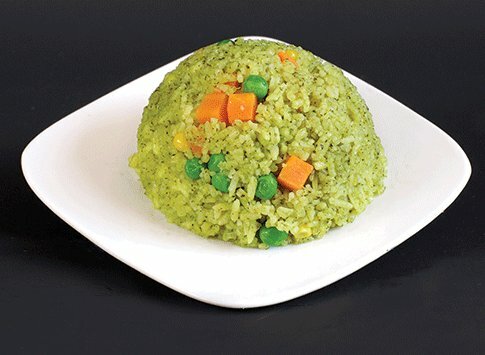 White rice cooked with a blend of cilantro and mixed veggies. 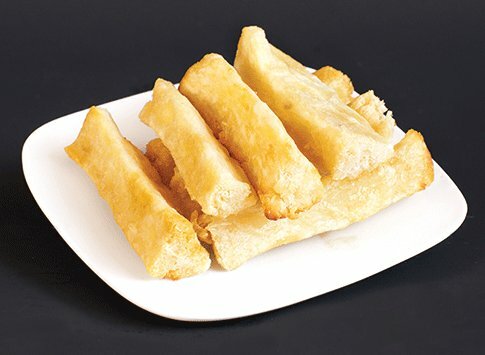 7 pieces of fried cassava. 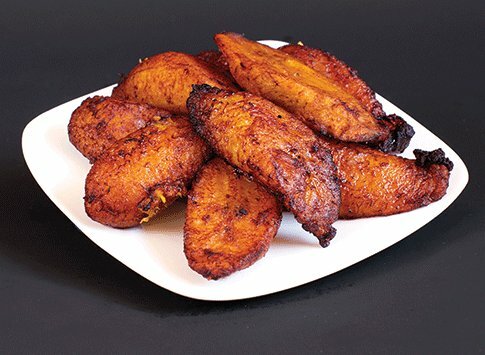 7 pieces of fried plantains. 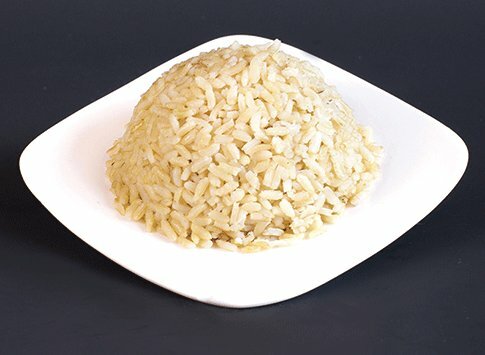 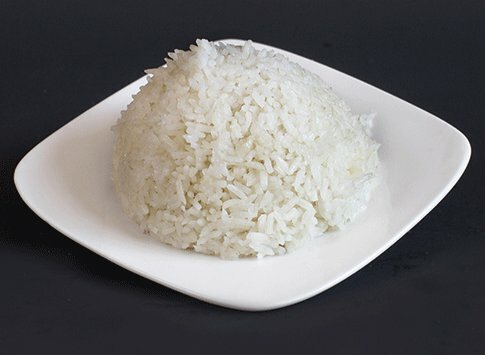 A highly nutritious whole grain rice.